The entire Bible is inspired and profitable. The word Scripture or Scriptures are found in the N. T. 52 times. The entire Bible is God-breathed. This expresses the means of inspiration. The Bible is the result of the breath of God. The entire Bible is profitable. This expresses the purpose of inspiration. It is profitable for teaching, reproving, correcting, restoring, and training in righteousness. WHY? In order that the believer may be fitted, capable, proficient, and furnished completely in every area of his being. This verse tells us how God used the human writers to produce the Bible. The Holy Ghost (God) moved them along. To sum up this verse God used man and gave us a completely truthful Bible. Here Paul makes the point that God’s revelation came to us in words. To sum up this verse teaches that the actual words of the Bible are inspired. C) Who were the instruments used to write the Bible? D) What was the purpose of the Bible’s revelation? 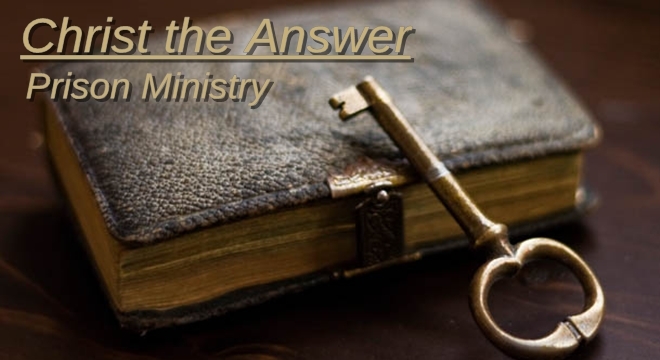 E) What are the two themes the Bible unfolds? F) What does the Bible do? The Bible Discerns and criticizes the thoughts and intents of the heart. G) What does the Bible impart? What does the Bible promise to do for God’s people? The Word has various synonyms, a synonym is a fancy word for saying the word has a like meaning or means the same. James 1:18-Of his own will begat he us with the word of truth, that we should be a kind of firstfruits of his creatures. 1 Pet 1:23-Being born again, not of corruptible seed, but of incorruptible, by the word of God, which liveth and abideth for ever. Rom 10:17-So then faith cometh by hearing, and hearing by the word of God. 2 Pet 3:18-But grow in grace, and in the knowledge of our Lord and Saviour Jesus Christ. To him be glory both now and for ever. Amen. Psa 119:165-Great peace have they which love thy law: and nothing shall offend them. James 1:25-But whoso looketh into the perfect law of liberty, and continueth therein, he being not a forgetful hearer, but a doer of the work, this man shall be blessed in his deed.